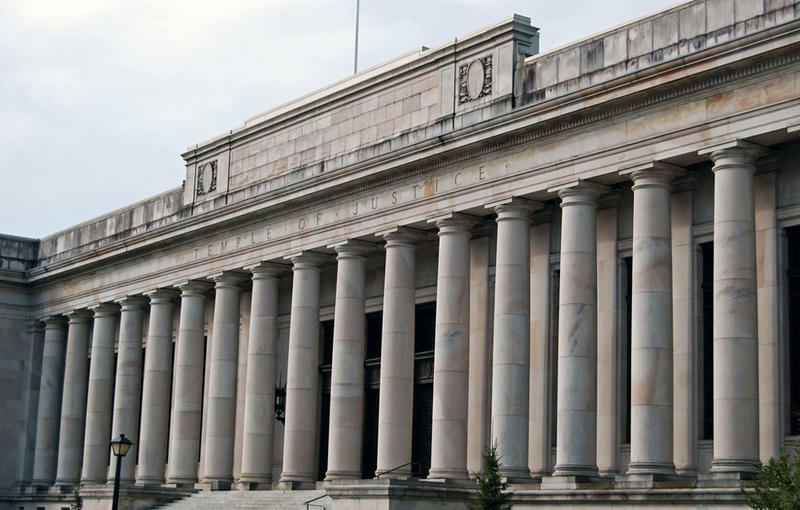 File photo of the Temple of Justice in Olympia, Washington. A state Supreme court decision Thursday gives a Washington tribe the right to transport goods and services across state lines without taxation. Attorneys and tribal members said the case is a win on the side of tribal sovereignty. The Yakama Nation transported fuel across the Oregon-Washington border for sale at gas stations on the tribe’s reservation. They can do that without paying Washington state taxes--under a treaty signed in 1855, and now under the new court ruling. The court’s decision guarantees the tribe the right to travel and trade freely nationwide. “What it does is it essentially strengthens the Yakama Nation’s stance that not only existed long ago and is memorialized, but reaffirms it in modern day times,” Yakama Tribal Chairman JoDe Goudy said. The Yakama Treaty of 1855 won the case, because it includes a unique travel clause that allows for free travel across state and tribal boundaries. The court said the “right to travel” also means businesses on the Yakama Reservation don’t have to pay state taxes. 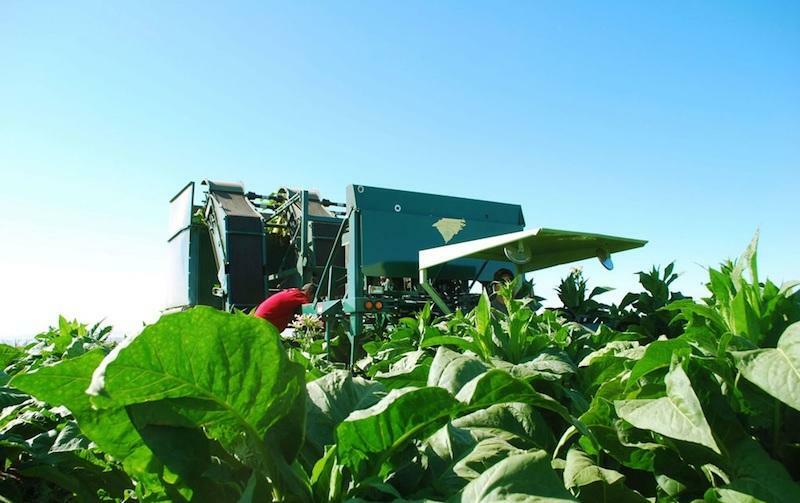 “We’re not sitting back here and reaping vast amount of riches and wealth because of the ability to conduct commerce in the manner that we deem fit,” Goudy said. Only two other tribal treaties in the Northwest expressly outline the right to travel. 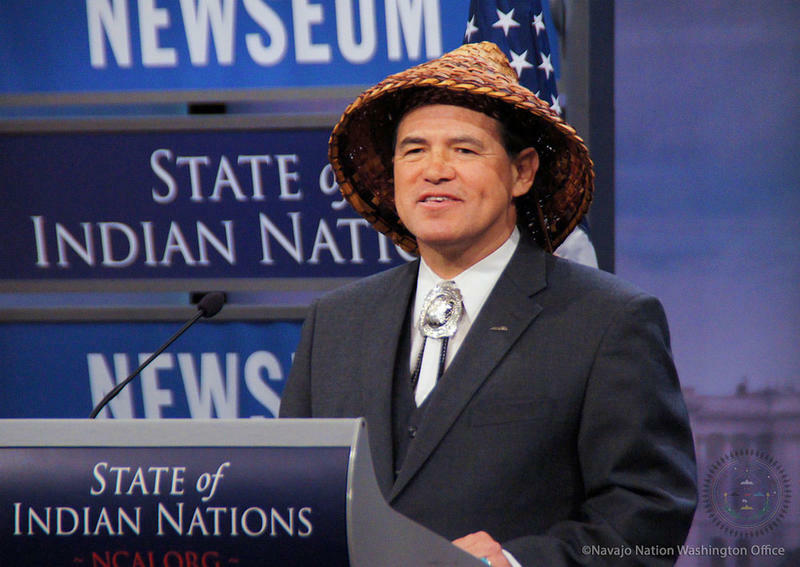 Monahan said whether those rights extend beyond the Yakama Nation would be based on individual treaties. There’s been a lot of political buzz this week at the mid-year conference of the National Congress of American Indians in Spokane. Tribal leaders say the next president must understand the importance of tribal sovereignty. 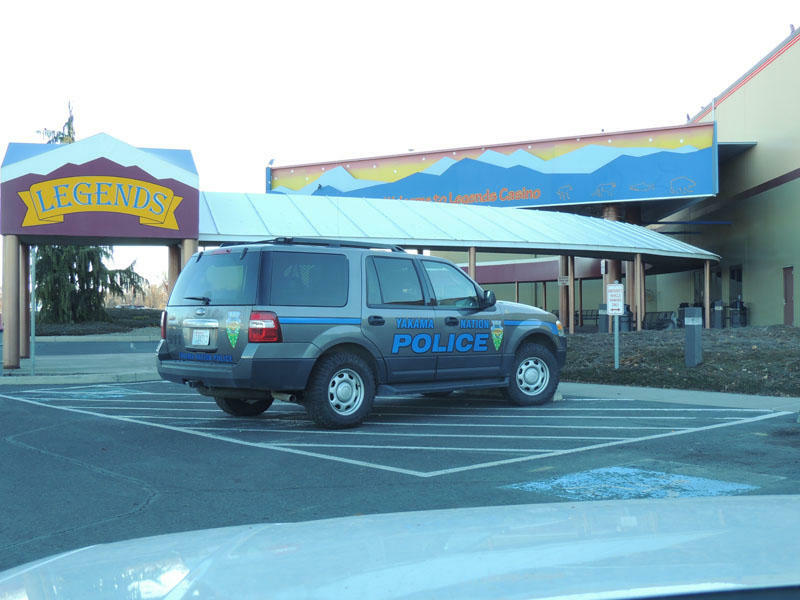 The Yakama Nation will have more control with its tribal police and courts over crimes committed on the nation’s reservation. That’s according to the federal Interior Department this week. A federal judge in Eastern Washington has ruled a cigarette maker on the Yakama Indian Reservation owes $58 million in unpaid taxes and penalties.